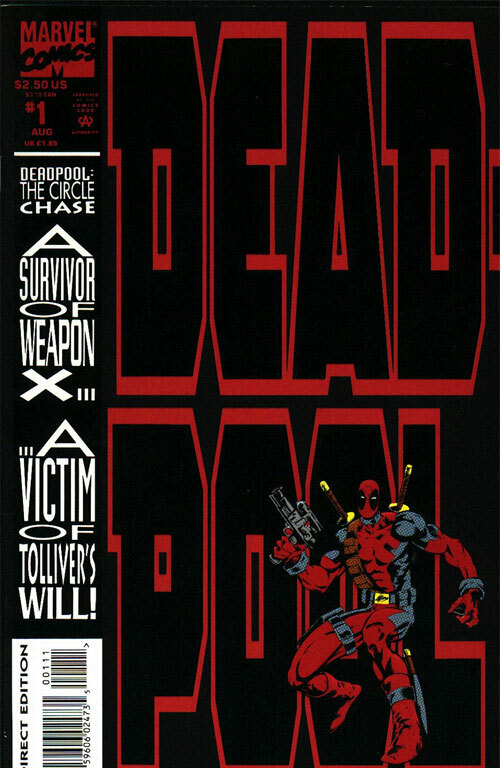 Deadpool: The Circle Chase #1 is being claimed by many to be the 1st appearance of Weasel (rumoured to be played by TJ Miller in the upcoming film). Now this is just not true!!!! Circle Chase was released in August 93. However, an entire month earlier than that Cable #3 came out and lo and behold features Weasel. Now this is no cameo appearance. He appears on 3 pages, is named and even has a few lines of dialogue (thanks to G+ member Yanni G for taking time to read and confirm this for me and provide pics). Now I know comics get it wrong a lot of the time (How is Jimmy Olsen 134 1st app of Darkseid when he only on a TV screen in 1 panel? Why is Hulk 180 only a cameo? ), but this is a clear cut Full 1st app and I believe the pictures below speak for themselves. Let's get the injustice sorted and give Cable #3 (which, by the way, can still be picked up cheap) its dues!!! Thank You Simon. I needed this! Thanks for the tip. Im a marvel noob, this articles help out lots. Great info Simon! The devil is certainly in the detail!! Except the cover dates aren’t when Marvel issues are released. They are released two months before the cover dates (even earlier before the direct market). So, theoretically, Cable was May and DP was June. 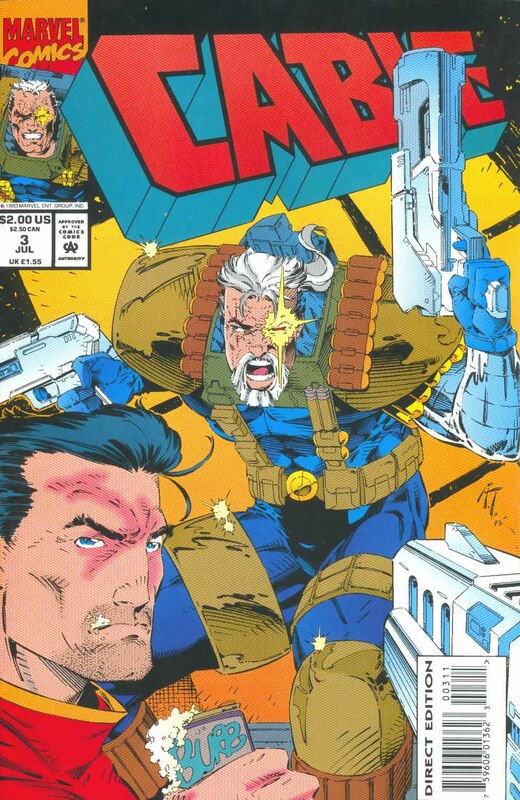 But I’m fairly certain Cable was running late back then (yes, even by the third issue). It eventually took a brief hiatus to catch up and retool. So unless someone can pull 22 year old shipping invices, picking one book over the other as a first appearance is an educated guess at best. I was able to finally find a couple #3’s recently. No Circle Chase for me yet.